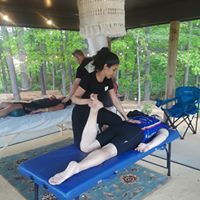 Traditional Thai Massage -Thai Massage is an interactive manipulation of the body using passive stretching and gentle pressure along energy lines. These movements help to adjust the skeletal structure increase flexibility relieve muscular and joint tension stimulate internal organs balance the body's energy system The effect is uniquely relaxing as well as energizing. Receiving a Thai massage is a bit like doing yoga without putting forth any effort while also getting acupressure treatments! 1 hour is a great intro to Thai Massage, but the best treatments are 1.5 hours+ as we take our time to allow the body to release tension. Traditional Thai Foot Massage- Revive your tired feet and legs & experience full body relaxation with reflexology. Thai Foot Massage is a treatment of the lower legs and feet that involves physically stretching and massaging to open Sen (energy).Thai Foot Massage is great for tired feet, improving circulation and lymph movement in the feet and lower legs, and improving. Ashiatsu Fushion- Combination of barefoot techniques with Thai stretching and more. In Japenese “Ashi” translates to foot and “Atsu” into pressure. Ashiatsu goes beyond deep tissue as a barefoot massage technique in which the therapist delivers deep, broad, consistent pressure while utilizing their feet and body weight. Ashiatsu therapists are able to provide an effective therapeutic massage without causing pain or discomfort to themselves or the receiving client. In my Deluxe table sessions I often incorporate these techniques. *Introductory: Focused on your areas of concern in this 60 minute treatment. 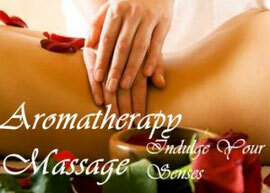 If you wish to include a whole body massage, please choose a 90 minute or 2 hour Thai massage. 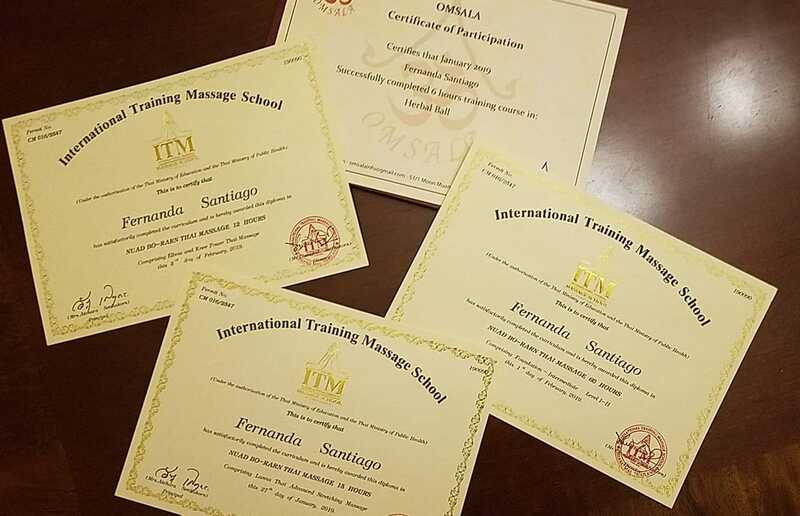 Coming soon...Have you ever wondered, '' what else can I add to make my massage more unique? '' Well wonder no more. Add Herbal Compress!! 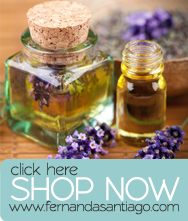 An aromatic blend of herbs and spices to steam your muscles into pure relaxation. I blend the herbs in-house, rather then buy pre-made herbal compress, you just don't know whats in them. Custom Aromatherapy treatments the way it is practiced in the UK. In person Initial Consultation - Intake and Consent form must be filled out before consultation. 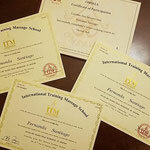 Massage Enhancements- These are a few of the enhancers we can integrate into your treatment to take it to the next level. Neuromuscular Therapy - A Type of Therapy used to relieve pain, inflammation, muscle spasms, & more, by releasing trigger points, and using stretching to help relax and relieve the tight muscles. Sports Massage - Designed for your active lifestyle. 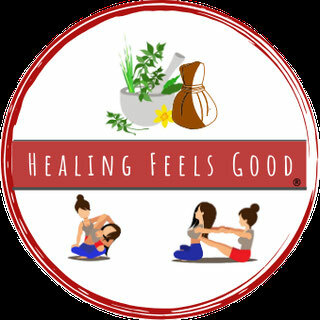 A bodywork therapy that uses massage and specific stretching techniques to help you stay active. Swedish Massage- A lighter massage technique that helps promote relaxation, increased circulation and stress relief. Basalt Hot Stone Massage - Heated Basalt Stones are used with oils to massage tense muscles while increasing circulation. Acupressure is commonly used in this technique. 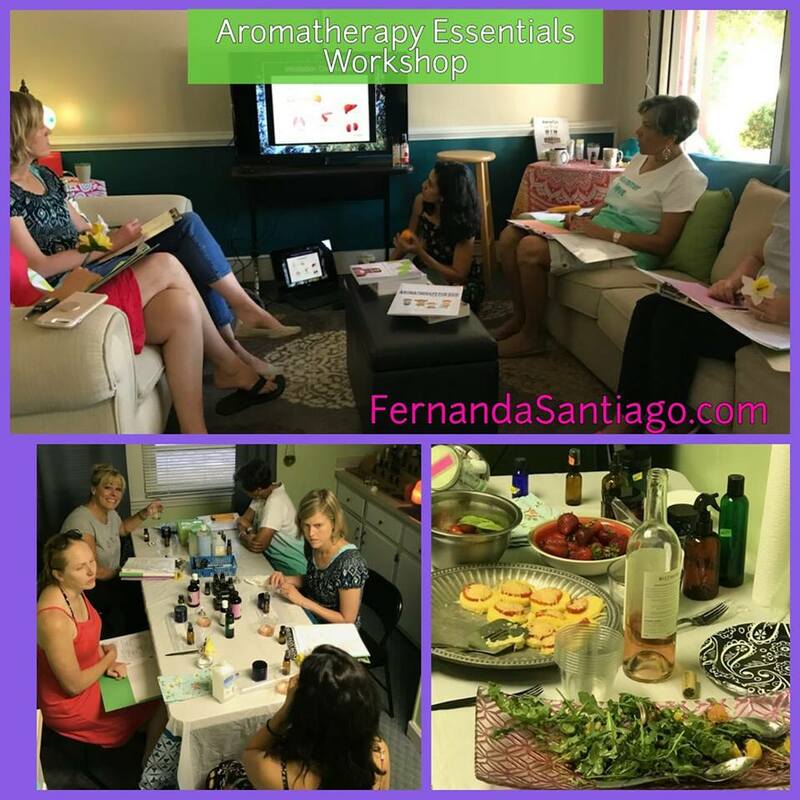 **Aromatherapy- Aromatherapy, or essential oils therapy, is using a plant's aroma-producing oils (essential oils) to treat disease. 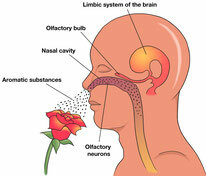 Aromatherapy may promote relaxation and help relieve stress. It has also been used to help treat a wide range of physical and emotional conditions, including muscles aches, anxiety,depression , insomnia , PMS and high blood pressure. Cupping Therapy is an ancient form of alternative medicine in which a local suction is created on the skin; practitioners believe this mobilizes blood flow in order to promote healing. Cupping has also been found to affect the body’s tissues, causing them to release toxins, activate the lymphatic system, and stimulate circulation. 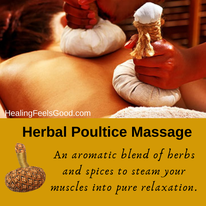 It can help relax tense muscles and fascia, release adhesions and help bring blood flow to the body’s tissues. We use soft cups which are more gentle, safe, and has superior results that you can see and feel. ** There is a 24 hour cancellation policy for all services. Cancellations must be made via phone or text. All no shows, or no call within 24 hours will be charged 50% of the price of the service(s) scheduled that day. Vouchers are marked as redeemed for no-shows or cancellation not within 24 hours. Gift certificates and packages are non-refundable. All sales, whether online, over the phone, or in person are final. Missed appointments for packages or programs will be deducted from the package.